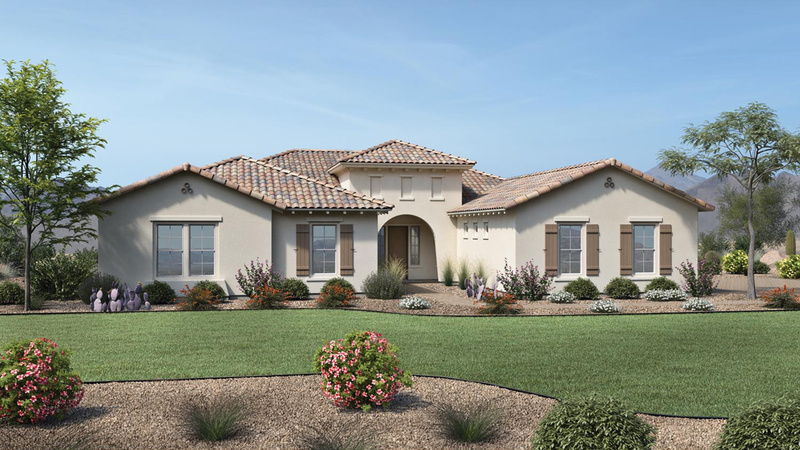 Thank you for your interest in Toll Brothers at the Meadows - Laurel Collection! 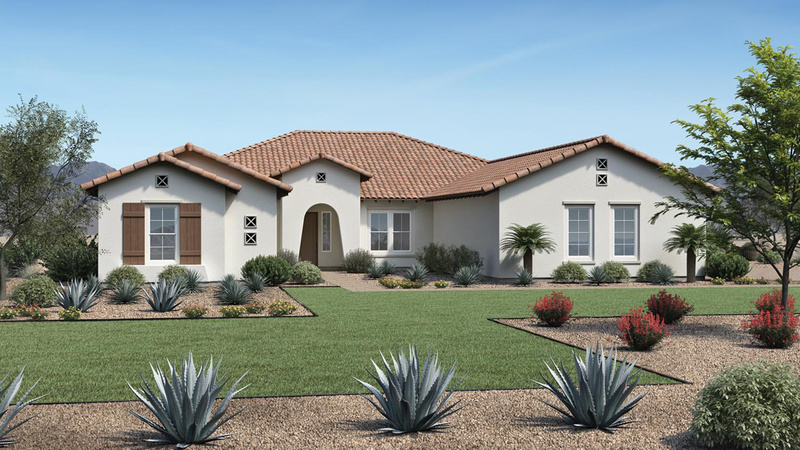 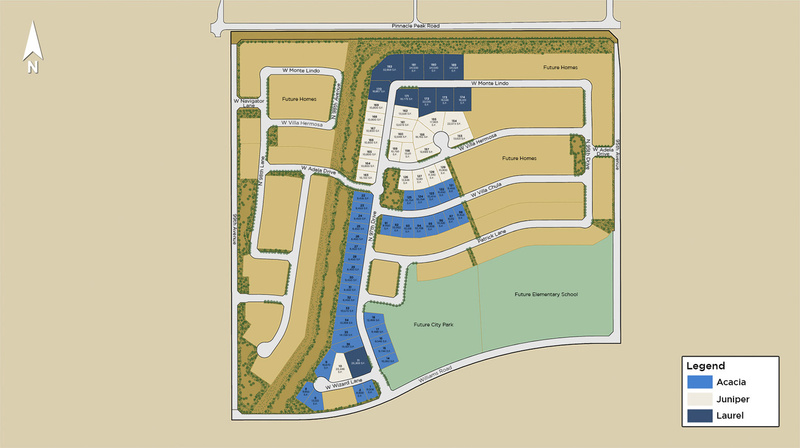 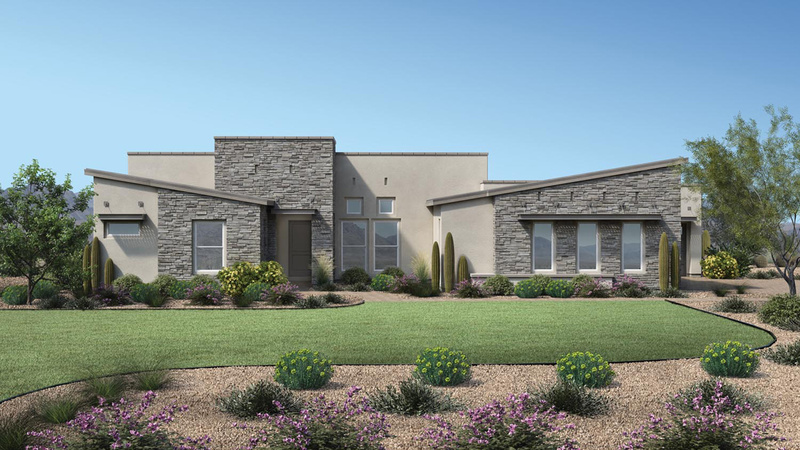 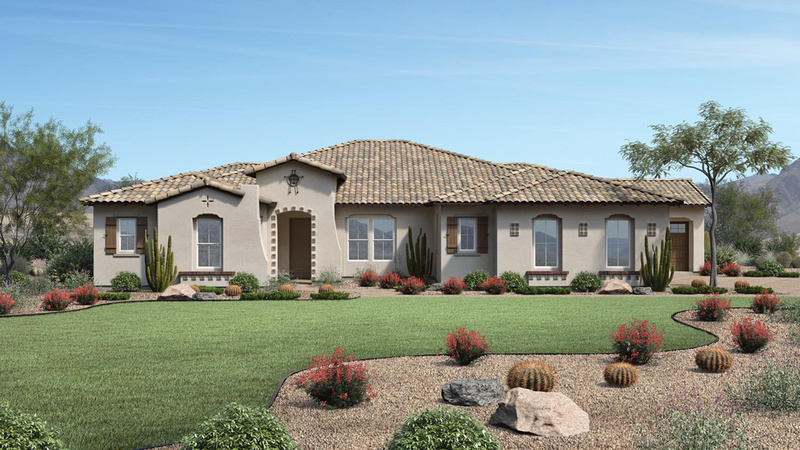 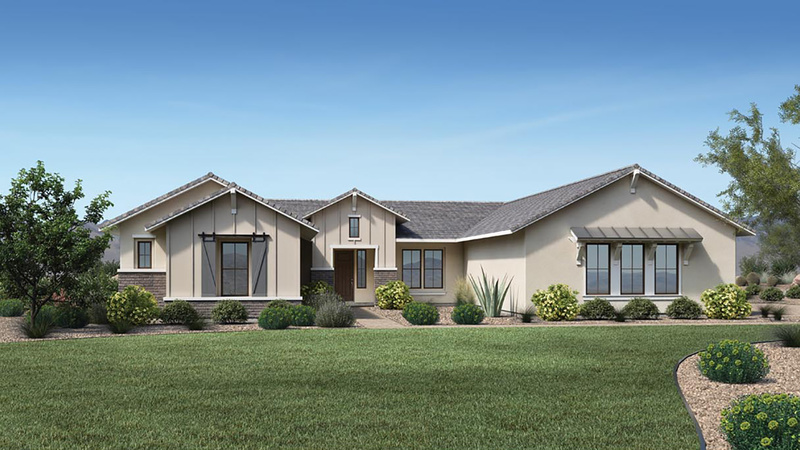 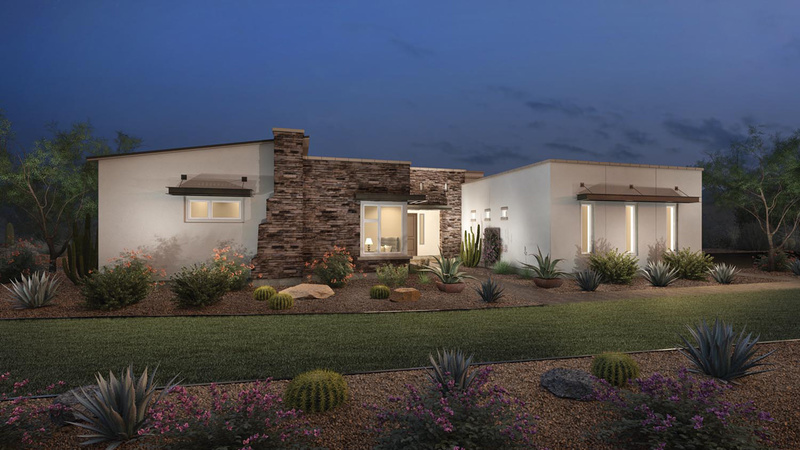 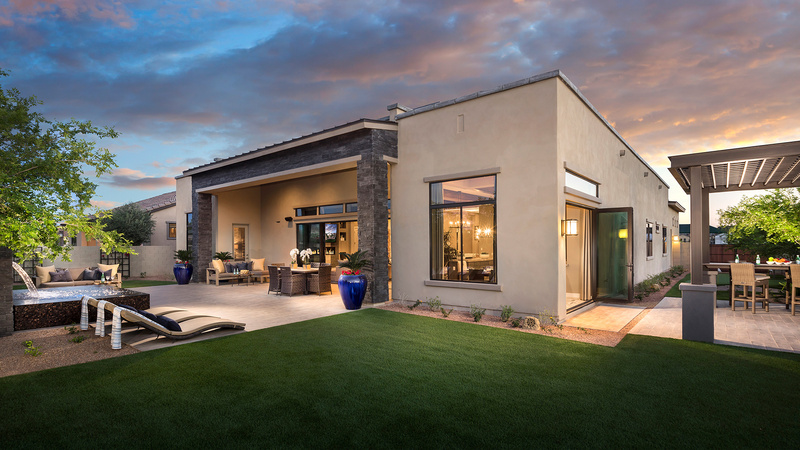 Situated in the master-planned community of the Meadows, this Peoria neighborhood puts you at the heart of it all. 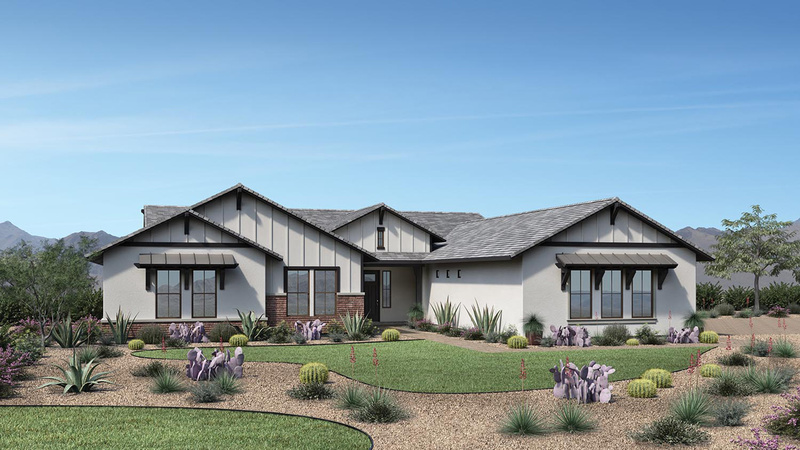 Amenities including a pool, recreation, shopping, and hiking are within reach of your new home. 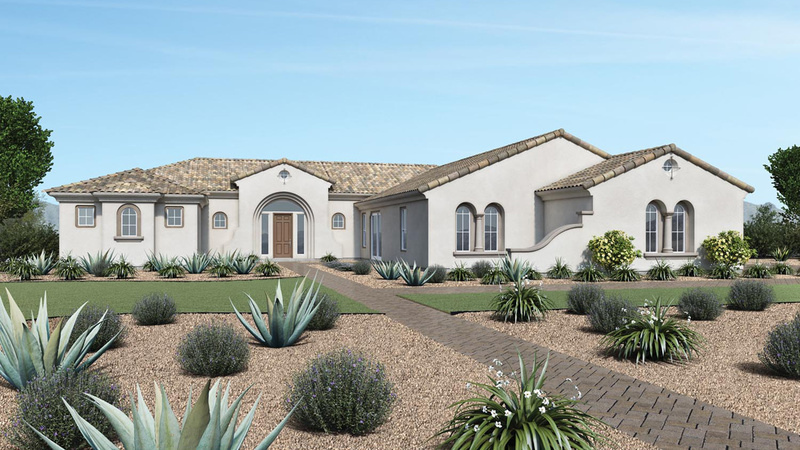 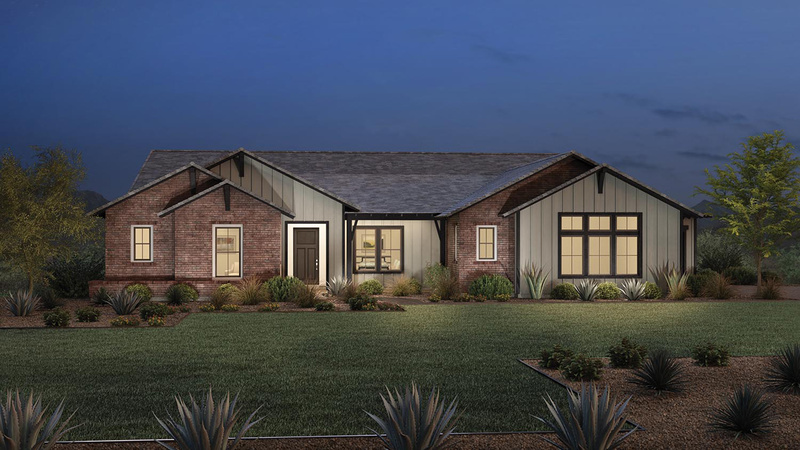 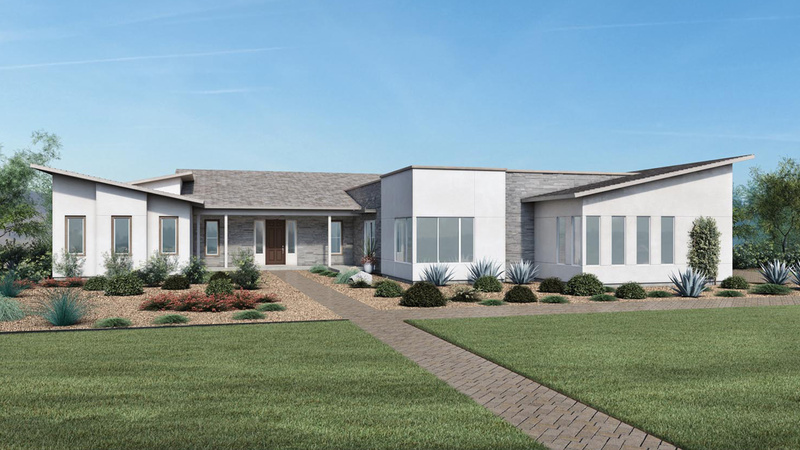 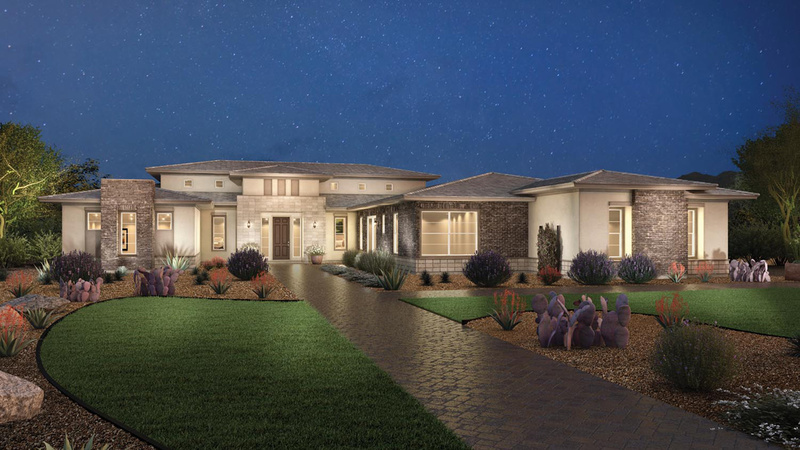 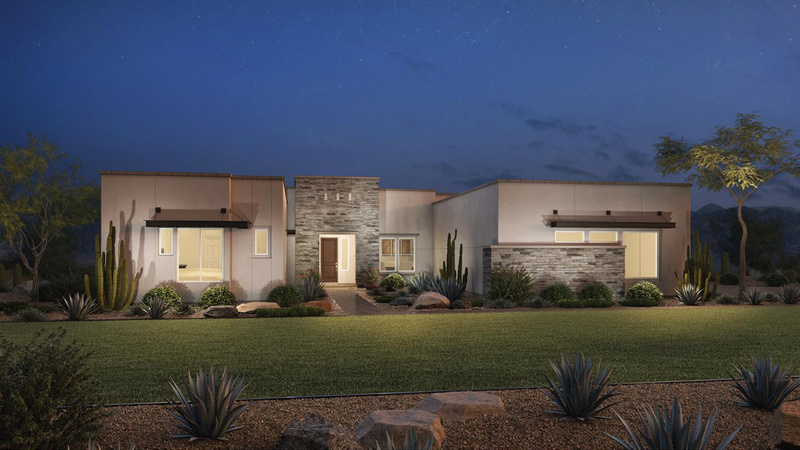 Luxurious open-concept single-story home designs blend stunning features, generous living spaces, 3-car garages, and outdoor amenities to create the perfect blend of indoor and outdoor living.